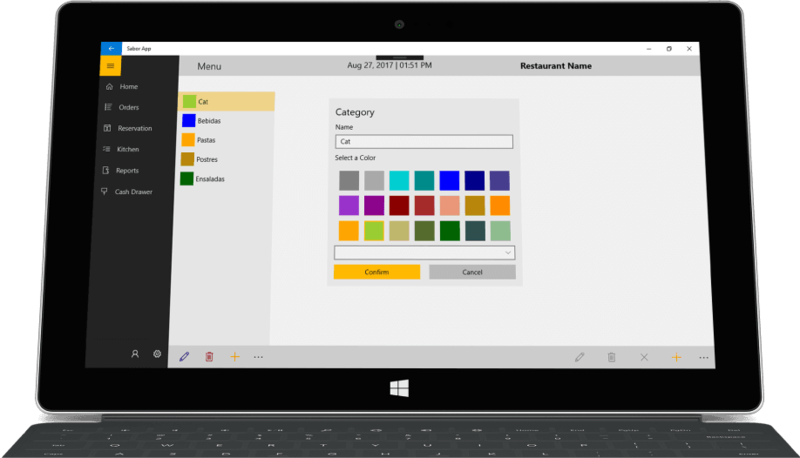 Sabor POS is a modern Windows 10 application that reports your restaurant KPI via dashboards, kitchen process, restaurant's food inventory, Sabor POS is a fully featured restaurant management system. You don’t need to be in your restaurant to manage your business, you can handle several lunch places simultaneously, you can make real time decisions when viewing restaurant dashboards, sales reports. You only need internet connection and your laptop, tablet, or phone supported by windows 10. It's hard to manage a restaurant, but Sabor POS and your valuable experience are up for the challenge. 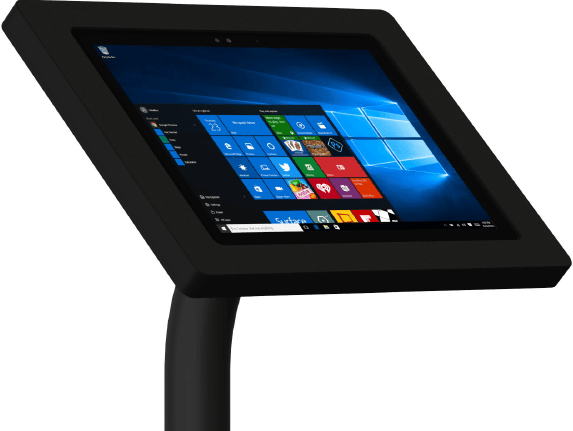 Go ahead and check how the best POS for restaurant on windows 10, thought out for your restaurant, can be a powerful tool in your hands.